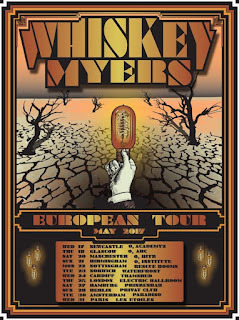 Whiskey Myers have confirmed a headline European tour for May 2017, including dates in Germany, the Netherlands, France and the UK - these follow on from the band's recent UK visit which saw venues being upgraded and all shows selling out. Says Cody Cannon: "Travelling overseas has opened a whole new chapter in the story of the band. The audiences are really knowledgeable, they know all of the lyrics and they love to get involved, which suits us just fine. We've been playing for over two hours every night, and we've had a helluva time. And remember, this is just the tip!" 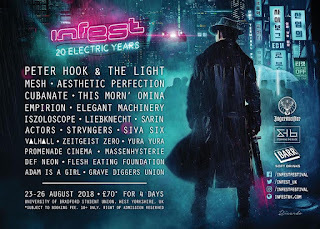 The follow-up to 'Early Morning Shakes' (2014), the band's latest studio album 'Mud' - available now via Spinefarm Records - spotlights 10 new tracks, including 'Hank' (which references the Hank Williams Jnr. album 'The Pressure Is On'), 'Frogman' (co-penned with Rich Robinson of Black Crowes repute and inspired by friends in the US military) and 'Good Ol' Days' (featuring Georgia-born singer / song-writer Brent Cobb, cousin of Dave). Produced by Grammy winner Dave Cobb (Chris Stapleton, Rival Sons), 'Mud' sees the East Texans taking their emotive style and sound to fresh levels, straddling a number of different genres (soul, country, classic rock, blues, etc.) in the process, with the title track standing as one of WM's weightiest recordings, both in terms of the sonics and the sentiment. 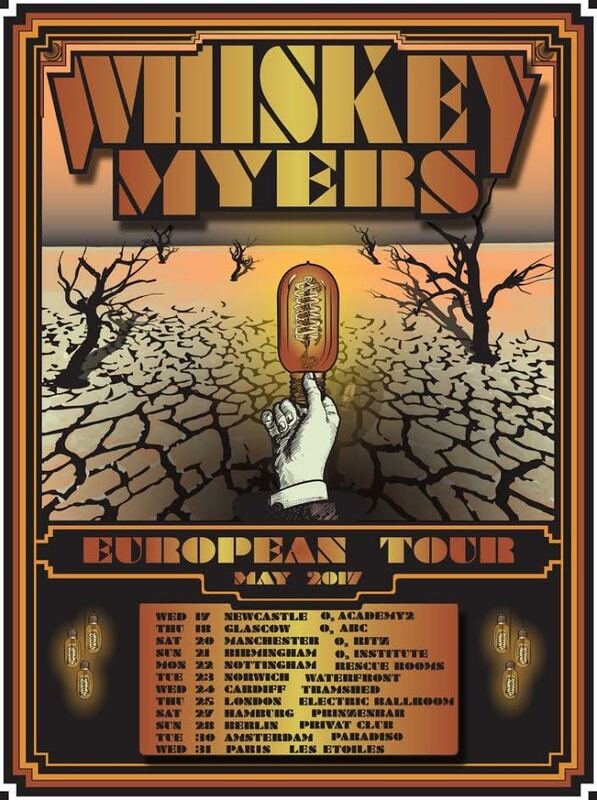 Whiskey Myers: Wilder than a cyclone, smoother than home-grown.